I have had an amazing week. For the first time since August of 2011 I took a week off work, really disconnected myself, and enjoyed being on vacation in Atlanta and Charlotte. My lifelong friend got married last weekend and I was lucky enough to be involved in all of the festivities. She was a beautiful bride and her band was one of the best I’ve heard- Atown A-list. (The band isn’t as cheesy as the video seems). 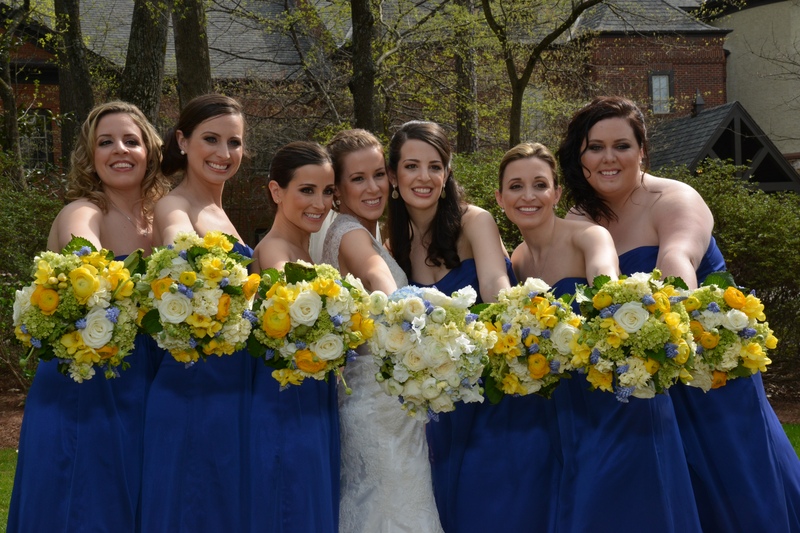 The color of the dresses paired with the flowers was gorgeous. 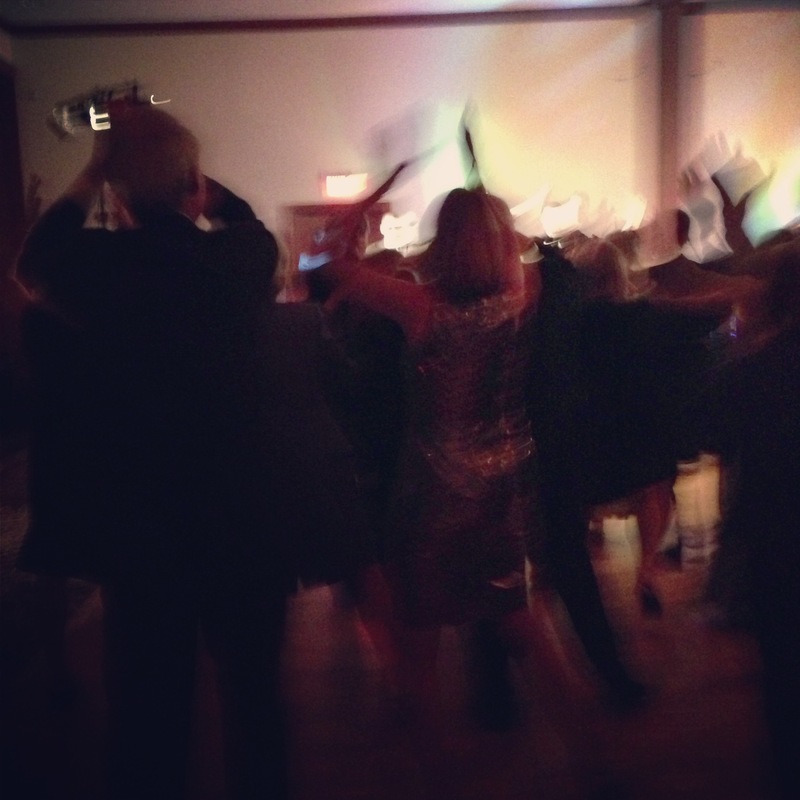 It’s hard to tell, but this is my parents dancing to “Thriller.” They tore up the dance floor all night long. Sunday we took a whole family- mom, dad, brothers, sister-in-laws, and my niece- outing to the Braves game. The sun was hot and I was so happy to be outside, in a dress, sweating, and getting some color on my skin! 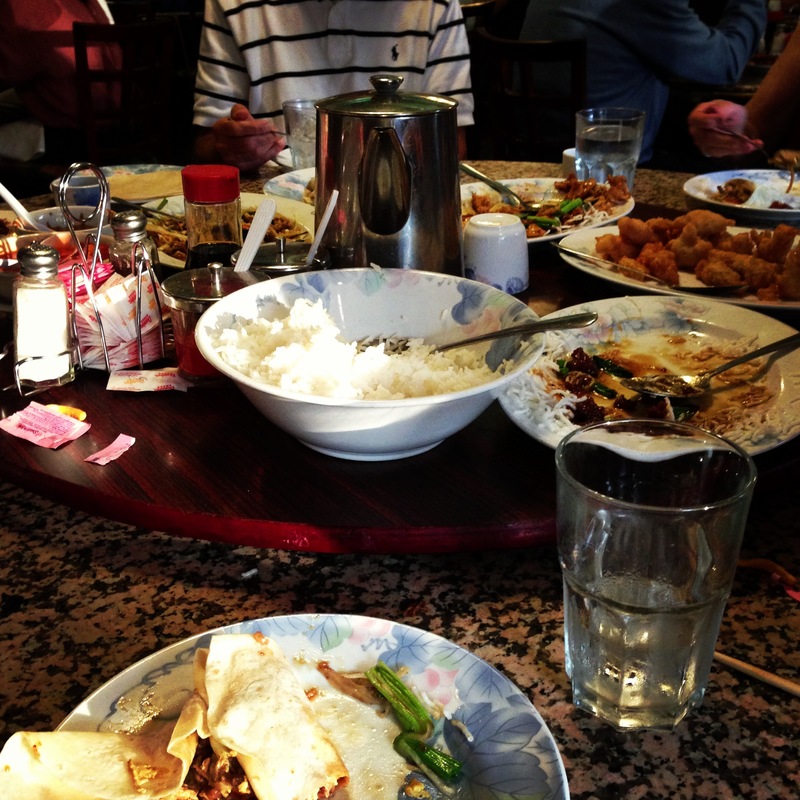 This was the first time I’d been with the whole family since Christmas, and it was delightful! After another Braves win (they’re currently 10-1!!) we went to our FAVORITE restaurant. The Golden Buddha. My family has literally been going there since the late 1970s. 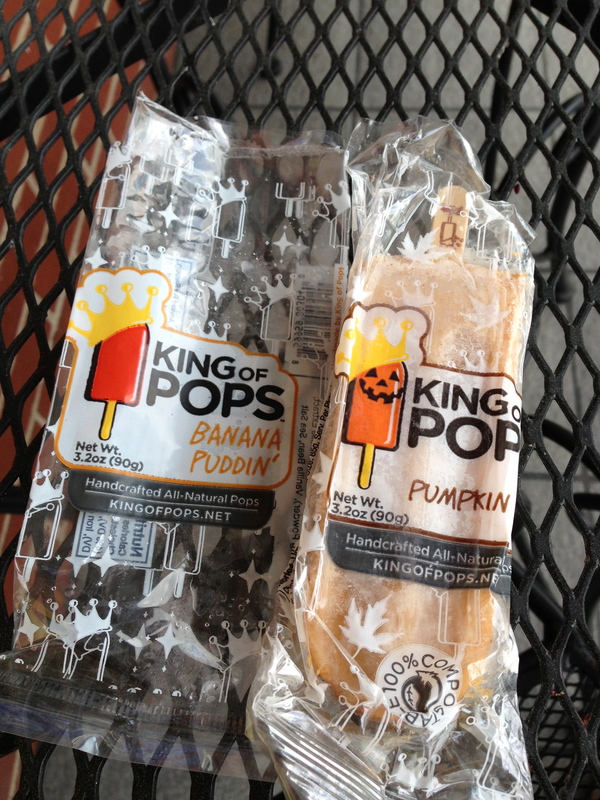 Monday was spent relaxing and enjoying my favorite Atlanta treats, King of Pops. I had a banana pudding one and just realized the pumpkin pie is still in the freezer at my parents house! I was delighted to see they now sell these street-side in Charlotte too! They are made with the freshest ingredients and have the most unique flavors. Tuesday I hit the road for Charlotte. I turned up the music, rolled the windows down (trying to not inhale too much pollen) and enjoyed the ride. It was so nice to cruise for a few hours and sing at the top of my lungs. I get odd looks when I walk down the streets of Manhattan singing. As I pulled of 85 into Charlotte my eyes got a little teary. I LOVE this city. I have watched it grow SO much since 2007 and even in the nine months I’ve been gone it has continued to boom. My Tuesday was spent visiting the incredible children I nannied for nearly 4 years. It was so good to see the whole family as they were my family in Charlotte. 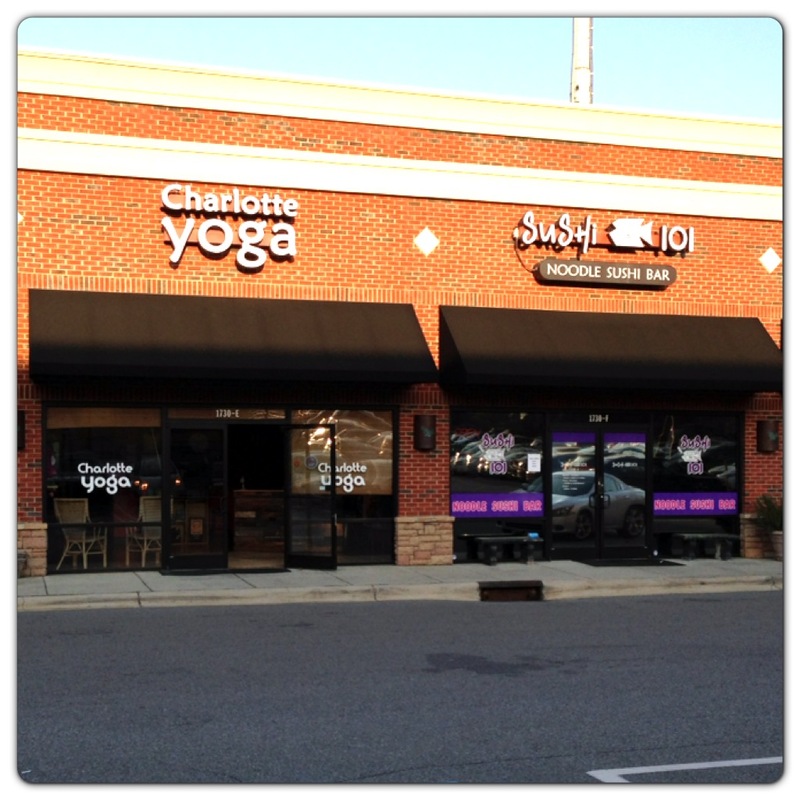 I then went to Charlotte Yoga for a wonderful class, that ended with a cold towel across my face. I had been waiting for this!!! I had sushi dinner with two of my favorite Charlotte lemons, and my great friends. The team at my old store. Love them and miss them! I headed back to Atlanta Thursday, and by then I was ready to hand the keys back to my dad. One of my favorite things about New York is most certainly the ability to walk anywhere and everywhere. It makes life so enjoyable and much less stressful. I spent my last night having dinner at home with mom and dad, met my best friend for coffee the next morning, went on a great run past my old elementary and high school, and then enjoyed one last lunch with my brothers and their families. I am so unbelievably grateful to say that I have THREE homes. First and foremost, as it always will be, Atlanta is my true home. Though I haven’t really lived there since high school and some summers during college (which is my reasoning for why I always get lost when driving there) it is where I grew up and where my family resides, so it will always be closest to my heart. Charlotte is MY home. It’s where I entered the work world and was able to fully support myself. I met so many amazing friends throughout my five years there, and had countless adventures involving my ever-changing careers and long nights out with friends. It is a beautiful city, still so young and vibrant. I think it is THE place to be in the south, so do be surprised if I end up back there one day. And then there is my third home, my current home, my loud, busy, tiny in size, monstrous in people home. I get such a great feeling when I’m in the cab, crossing the Williamsburg bridge back into the city. THE city. New York City. HOW lucky am I to call this place home?! To be greeted with screams and hugs when I go back to work and see all of my friends. To be able to walk everywhere, meet people from everywhere, hear accents from everywhere. And oh the smells. My senses were on overload yesterday and I honestly found the smells quite delightful- bagels, street meat, nuts, coffee, even the not so pleasant ones… Home sweet home.